Back To School! What Our Clients Are Learning About Digital Marketing This Year! Every morning I walk my Boxer, Bella, before work. Any season, any weather. I particularly relish the Summer walks for the obvious reasons, it's light and warm outside. Thus the past several months have been amazing! Yesterday, as I set out on my morning jaunt, I noticed a slight change in the air, a little fall bite. As I continued, my senses now keen to seasonal changes, I observed some other signs of fall; a stray orange leaf or two on the ground and the sun was taking its sweet time to peek it's face over Lake Michigan in the east. Then, I was smacked in the face with reality, as I saw a big yellow school bus rolling down the road. FALL IS COMING! BACK TO SCHOOL! Overcome with the nostalgia of back-to-school, I started thinking about how Digital Marketing and Web Development is a constant cycle of learning. Team Trivera and our clients are always striving to stay cutting edge. Whether we are getting a Digital Marketing Certificate from UWM, completing a Master's Degree or gaining the latest Google certifications, we are always learning and sharing that knowledge with clients. Now, completely in the Back-to-school spirit, I asked some of our clients what THEY have learned about Digital marketing in the past year! Here is what they shared! "As a sales and marketing professional with 25 years' experience, I've used traditional marketing venues such as brochures, trade publications, trade shows and newsletters to communicate to our customers or potential customers. Prior to our meeting with the Trivera team I viewed the idea of having a website about the same as having to have a sign outside our building. In other words I felt it was a necessary part of doing business, however I did not put much thought into how the website can be used to bring in new customers. The Trivera team has opened our eyes to the digital marketing world. They have shown us how important it is to set up and structure our website to optimize our marketing efforts through the search engines of Google, Bing and others. We are excited about the aspects of SEO and what it can do for our business in attracting new customers to our store front and e-commerce business." "This photo was in a case study I presented at the Mayo Clinic Social Media Network member meeting this summer. It shows a parking spot in the deck Dental Associates uses in downtown Milwaukee. 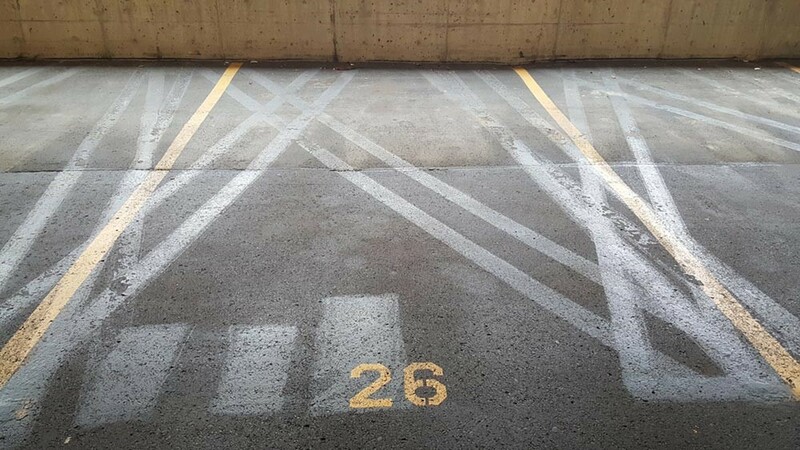 I walked by this parking space one day and laughed at how many times they have altered the parking configuration. Then I thought to myself, "that reminds me of the typical social media strategy over the past decade!" Start in one direction, completely pivot to another direction, move back toward the original direction, then settle for something in the middle. While I was speaking about social strategy at the time, it really applies to any aspect of digital marketing. Change is constant, and you must be willing to adapt and innovate if you want to continue to succeed." "In the past year as de facto database admin, I've been working on using data to really segment our email campaigns. When we can determine the nature of a client's relationship with our brand, we can make sure they are getting content they want. We've seen success when we make our messages more and more tailored. I think the next step in this is going to be working on what kind of content we're putting out in our email campaigns. We certainly know what we want to tell people: new programs opening, this great thing one of our docs did, etc. But that's not necessarily what people care about. Relevant content is important. I feel like a lot of people forget that, especially in digital channels. It's easy to feel like we did our work because we sent an email, put it on social, posted it on the web. But, there are still times where the metrics say our message is falling flat. So, something for us to work on for the next year!" 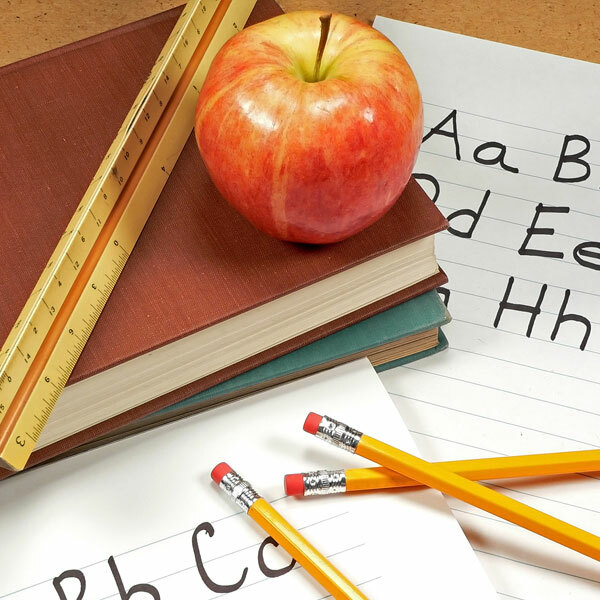 This Fall as the weather changes, leaves fall and school busses fill the roads, get "back-to-school" and learn something new about Digital Marketing! 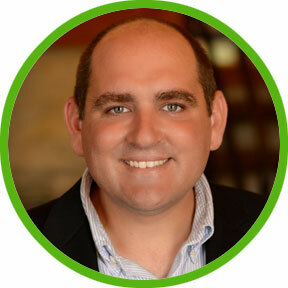 Jamie leverages his 10+ years of Digital Marketing and Advertising account management experience to help new Trivera clients develop strategic digital marketing plans that will help them acheive their business and brand goals.